Autumn is slowly creeping up on us and the clocks will be soon be set backwards. The good news is that we are able to ease you into the colder days that will soon approach. 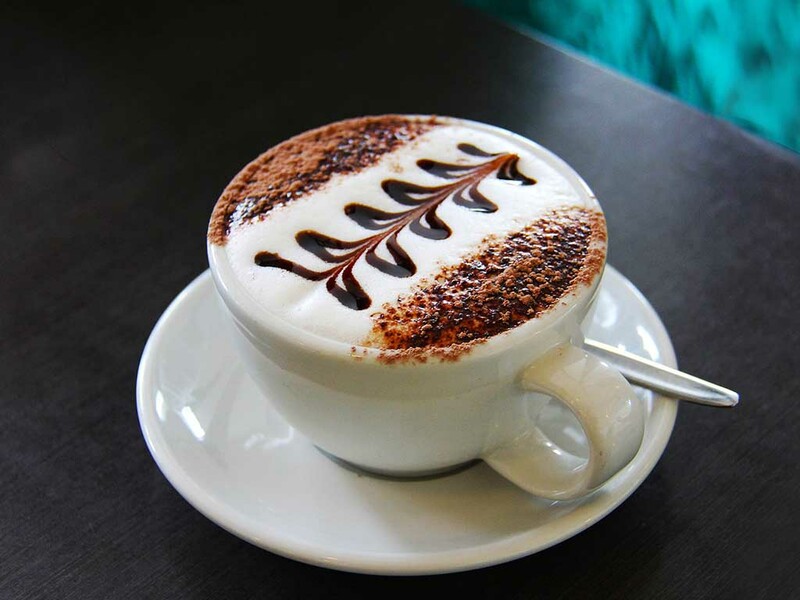 Trust us to provide you with delicious gourmet coffee, tea and hot chocolate. Along with our trusted partners, Tudor® and Keurig®, we offer a stylish and classy range of automated bean-to-cup and premium pod-fed machines. Our quality K-Cup® pods come from a wide range of well-known brands. These include Starbucks®, Green Mountain Coffee®, Barista Prima Coffeehouse®, Twinnings® and Café Escapes®. Nutmeg is a great complimentary ingredient when it comes enjoying a tasty cup of coffee. All you need to do is grate a little bit over the top and enjoy. Simple yet satisfying. Those who have a sweet tooth, Nutella is the way to go. It compliments your coffee or makes your hot chocolate even more indulgent. Chai Lattes are an all-time favourite when the weather starts to turn. It soothes the palate and gives you an extra caffeine boost. Imagine it – tea, chai spice and caffeine all in one drink! Yummy! A Creamy Mocha Hot Chocolate is delicious as you get the best of both worlds. Coffee and chocolate! Need we say more? Ever heard of a Salted Caramel Pumpkin Latte? Yep! It is a sweet drink giving you all the bursting flavours of between pumpkin and caramel. This is a renowned great combination. Well, there you have it, just a few ideas to make your warm cuppa extra special for the colder days. If you would like to know more about the Coffee Delivery Company or you are interested in our range of office coffee machines and pods for your office, please call us on 0330 123 3309 or email us at quotations@thewaterdeliverycompany.com. One of our consultants will gladly assist you. We look forward to hearing from you!